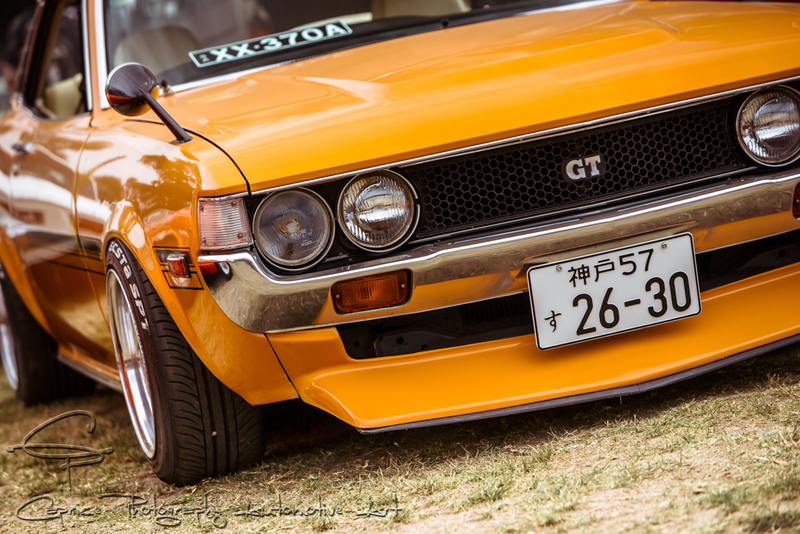 Estblished Japanese classics and modifieds! 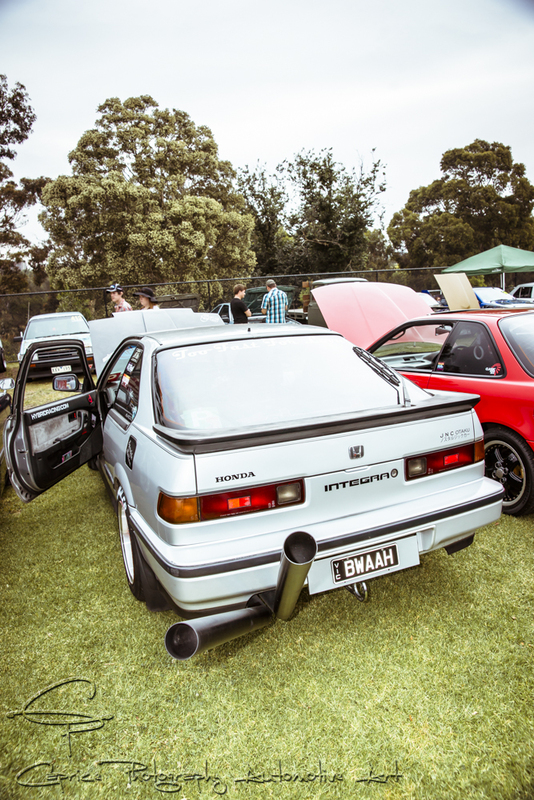 Having never considered the Japanese classic car scene before, this was an opportunity to broaden my view on our ever growing Australian classic car scene and attend the Estblished Japanese Classic car show held at Como House. 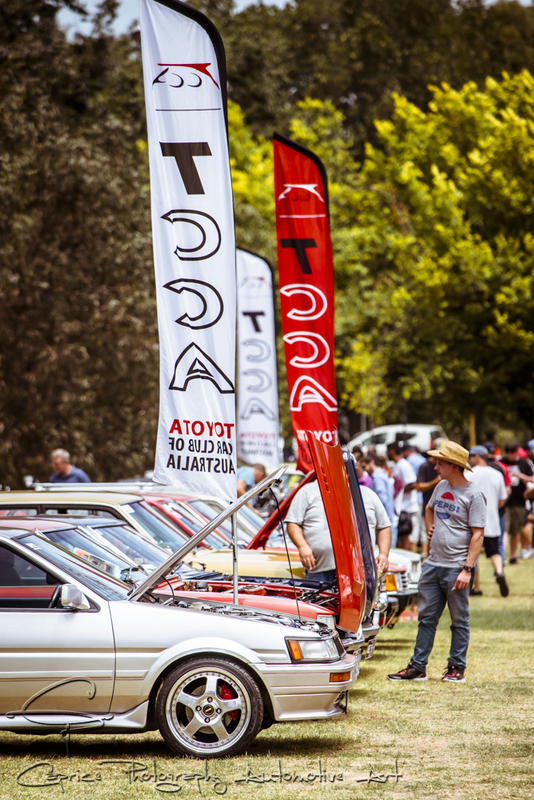 I rocked up to find rows and rows of the north Asian classics on display from stockies in their original as well as restored condition through to the high performance modified and exotics. These guys and girls aren’t much different to those of us into our Aussie and American classics when it comes to modifying cars. 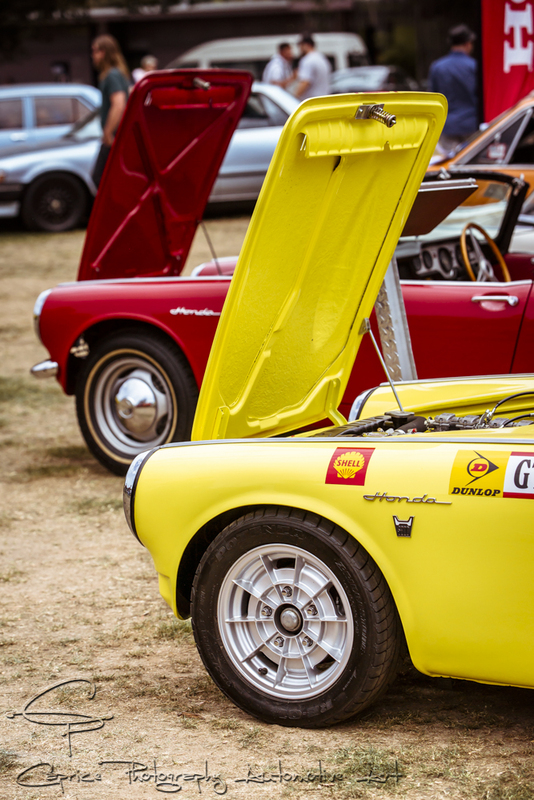 The modifications of paint, wheels, engines and interiors as well as stance are all designed around the original style of the cars in order to enhance the look while creating an artistic and unique ride. The wheels are smaller but wider and with the all-round popular lowered height and a set of flares give these smaller bodied rides some real attitude! They have their fair share of bonnet and boot spoilers too. Horsepower and torque are still produced the same way but rely more on turbos and multi-geared boxes through to transverse axles or diffs for the older machines. Blinging up the motors is done much in the same style with plenty of shiny chrome and polish or painted plastic dress covers. They have their fair share of quirky rides too with patina paint and the use of roof racks and sun visors or custom made parts designed to grab attention such as the extra-long exhausts shooting up to the stars which finish off the ends of some! They like to restore their classics too from pristine Princes with triple carb sixes through to rough and tough Toyota Hiluxs. I guess they scour the wreckers the same as us for those hard to find parts while restoring factory specced Japanese GTs. 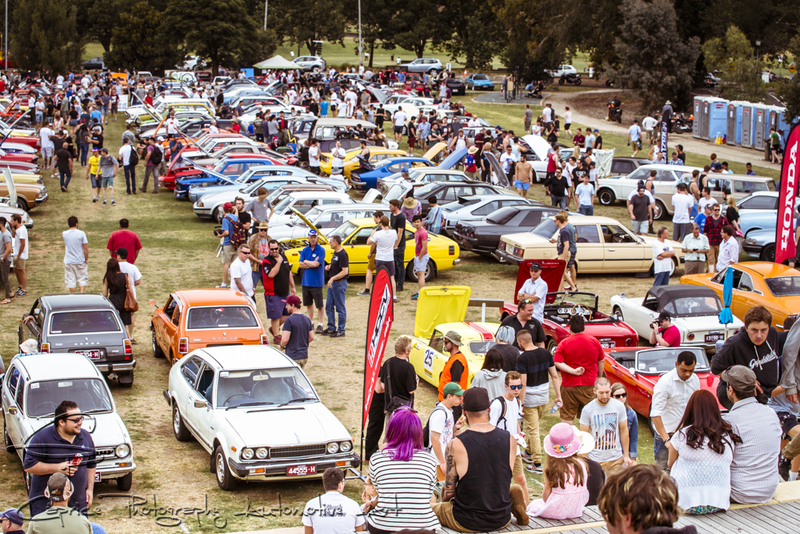 Whether it’s the Japanese classics, European exotics or Aussie and American muscle and all in between, we’re all much the same as there is something about our pride and joy that hits us in the right spot and we find ourselves caring for a preloved ride while enjoying the comradery of fellow enthusiasts that this addictive automotive scene allows us to do. Keep on cruisin’ in whatever make or model you desire! Have you signed up to our blog? No? 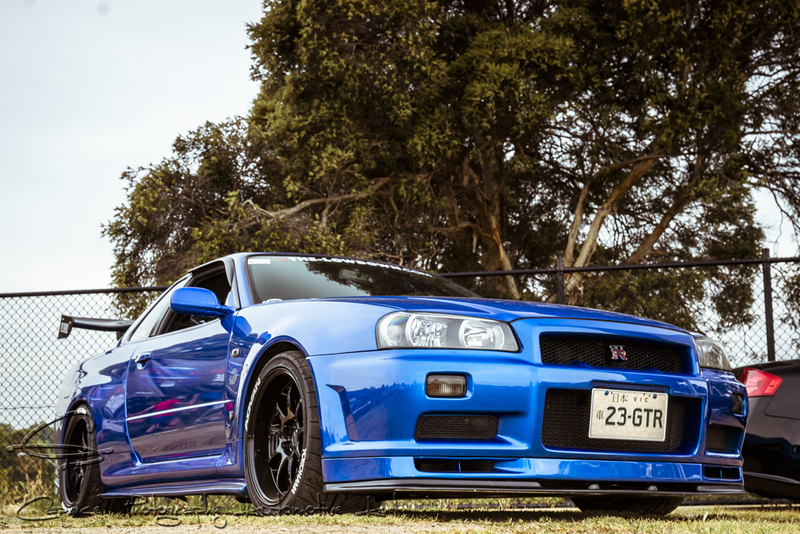 You’re missing out on weekly automotive posts and here’s how to fix that problem! Click here and sign up on the right hand side! We keep your email private and you receive great automotive entertainment right to you!